Google has announced the Inclusive Images Competition on Kaggle, challenging participants to develop image recognition systems that can perform well on datasets drawn from regions across the world. A machine learning model’s training data has a significant impact on the model’s effectiveness, and many models perform poorly when exposed to real-world data when their training data is only representative of a narrow demographic. For example, a model that labels wedding photos may not properly identify an image as a wedding photo if individuals in it are not wearing Western attire. 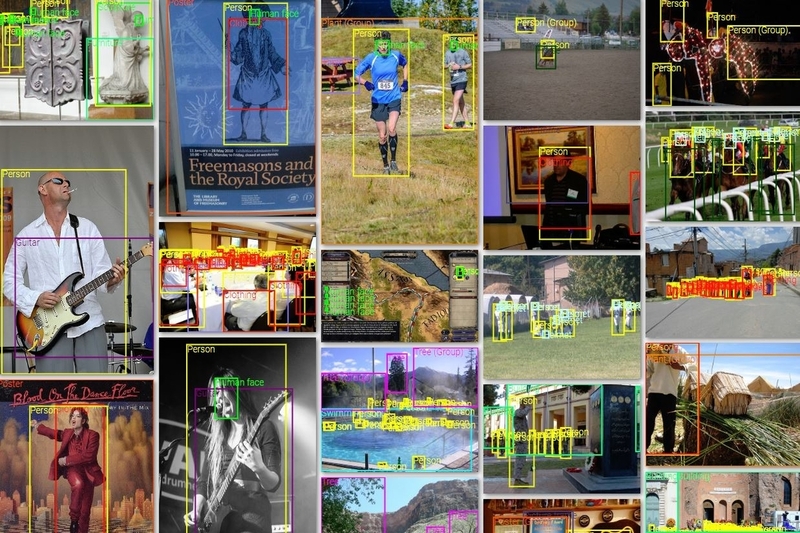 Competition participants will train their models using Open Images, a large, publicly available image dataset, and Google will use two datasets that were crowd sourced from across the world to evaluate the submissions.